Power Plus Mobility Blog – This is our Blog Site, please visit our main site powerplusmobility.com for Product information. This is our Blog Site, please visit our main site powerplusmobility.com for Product information. 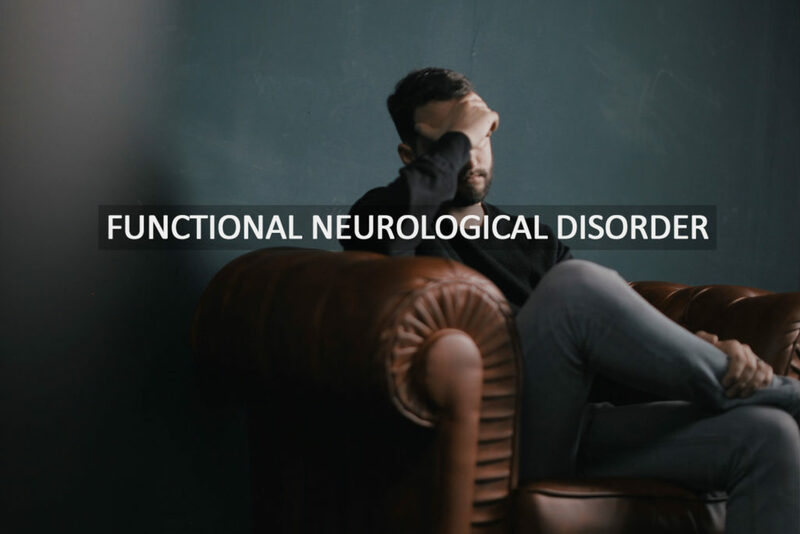 What Is Functional Neurological Disorder (FND)? FND is a problem in the nervous system that can’t be explained because the structure of the brain appears normal. Essentially, FND refers to the malfunctioning of parts of the brain that control muscles and senses. These parts of the brain send incorrect signals to the nervous system, resulting in its symptoms. Symptoms vary in severity, can be persistent or intermittent, and can manifest in a physical, sensory, and/or cognitive form. Symptoms of FND often occur after a stressful or traumatic event. 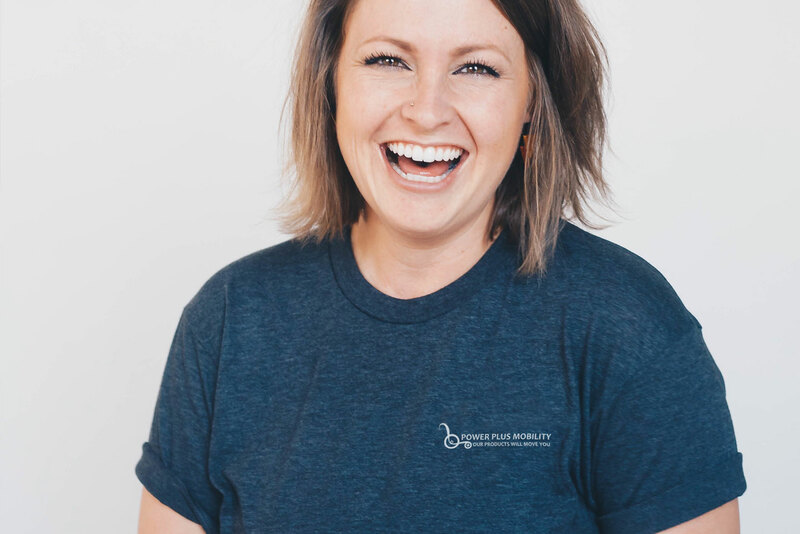 Other FND triggers include changes in how the brain functions at a structural, cellular, or metabolic level, although what causes these changes can’t always be identified. 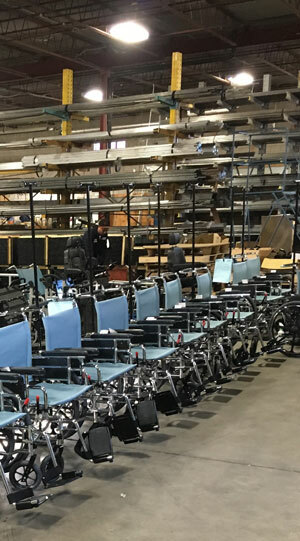 Power Plus Mobility has been manufacturing wheelchairs in large quantities for hospitals, rehab centers and other institutions over the years. Make your custom wheelchairs match your branding. 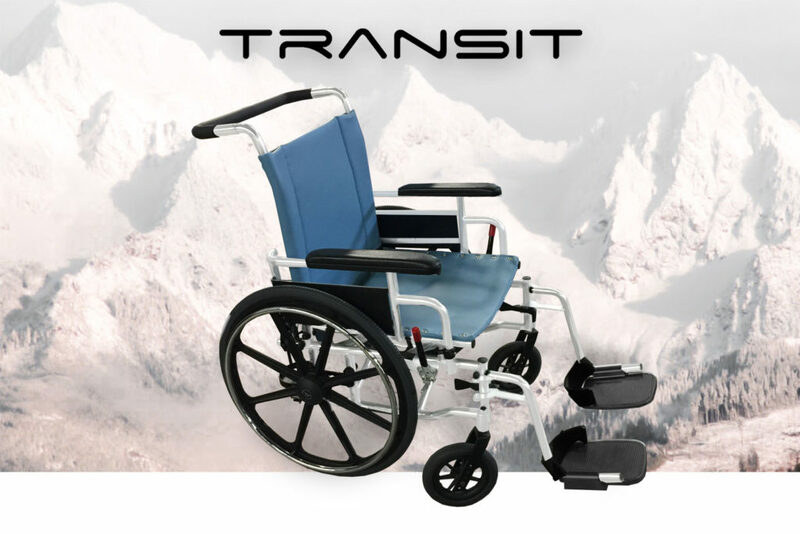 The Transit wheelchair is fully customizable to fit your company needs. We can customize the Transit with your logo, brand colors and specific options to cater your needs. For more information about these wheelchairs and how we can help with catering your business in a more personal touch. Contact one of our sales representatives that service your territory. Power Plus Mobility’s advance machinery specializes in manufacturing custom parts to customer’s specifications from either a drawing or a sample. The custom parts we produce can be simple or complex and can be made in small or large quantities based on what is requried. Contact your local sales representative with your specifications. 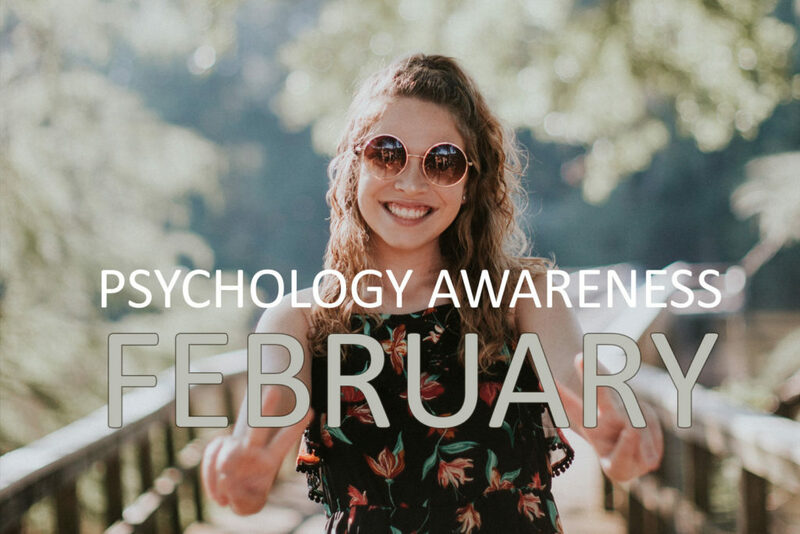 Psychology Month is praised each February to feature the commitments of Canadian psychology and to show Canadians how psychology attempts to enable them to live solid and glad lives, help their networks thrive, help their employers make compelling work environments, and help their administrations grow great arrangements. Psychology is an expansive field, established in science that looks to comprehend our considerations, emotions, and activities. 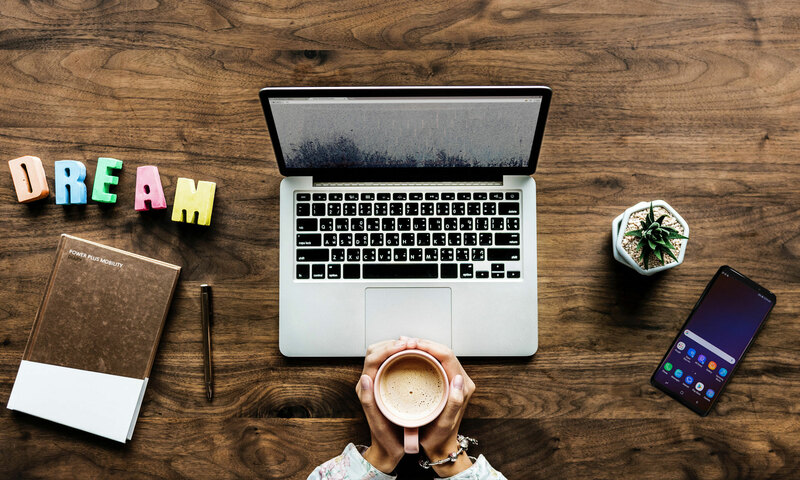 Some psychology experts create and test speculations through fundamental research, while others work to support people, associations, and networks better capacity. Power Plus Quick Ship Program – Speedy Wheelchairs! We bring exciting news to you! Our NEW Quick Ship Program! 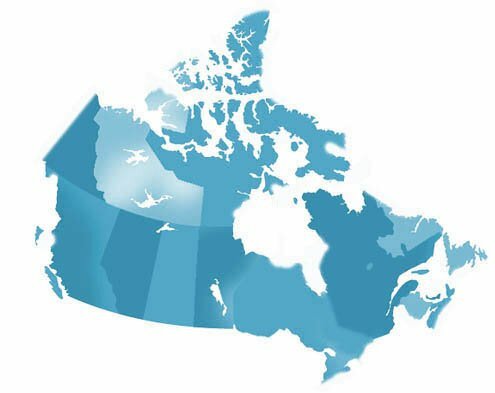 High demands of wheelchairs that are readily available and shipped quickly are requested from dealers and the Occupation Therapists across Canada. You can now utilize this for your clients who need a wheelchair as soon as possible at the earliest processing time. The quality and workmanship of Power Plus Mobility is the best in the industry and our “always progressing towards a better way to serve you as our client” mindset keeps us in track to cater you better, our customers. Power Plus Mobility’s tilt wheelchairs, the STP and Extreme are now available in a quick ship program. 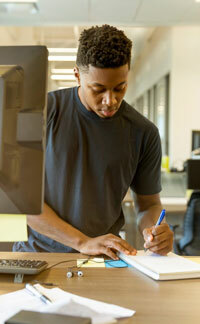 This new program lets our customers order an item that is ready made and in stock at our Brampton warehouse location. 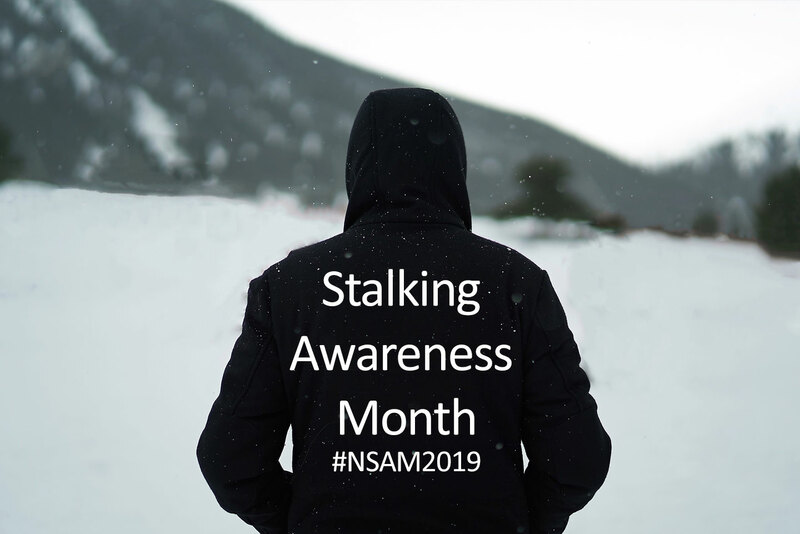 January 2019 imprints the fifteenth yearly Stalking Awareness Month , a yearly invitation to take action to perceive and react to the genuine wrongdoing of stalking. It is basic to raise the issue of stalking as its very own type of gender-based brutality just as a wrongdoing that much of the time predicts and co-happens with physical and sexual viciousness. January is Alzheimer Awareness Month in Canada and this year, Alzheimer Societies the nation over are urging Canadians to consider the 72%. Who are the 72%? You may not understand it, but rather women speak to 72% of all Canadians living with Alzheimer’s sickness. That is on the grounds that ladies live longer than men so there are a greater amount of them with this type of dementia, and age keeps on being a huge hazard factor. Who are these women? They’re our moms, spouses, sisters, grandmas, or companions – perhaps you. Power Plus Mobility is a wheelchair and wheelchair manufacturing organization and we are pleased to have a lion’s share of our primary executives to be ladies. We take pride in uniformity between both the genders. Womens’ rights are a main consideration to us and we guarantee that we are altogether approached the equivalent with deference and respect. 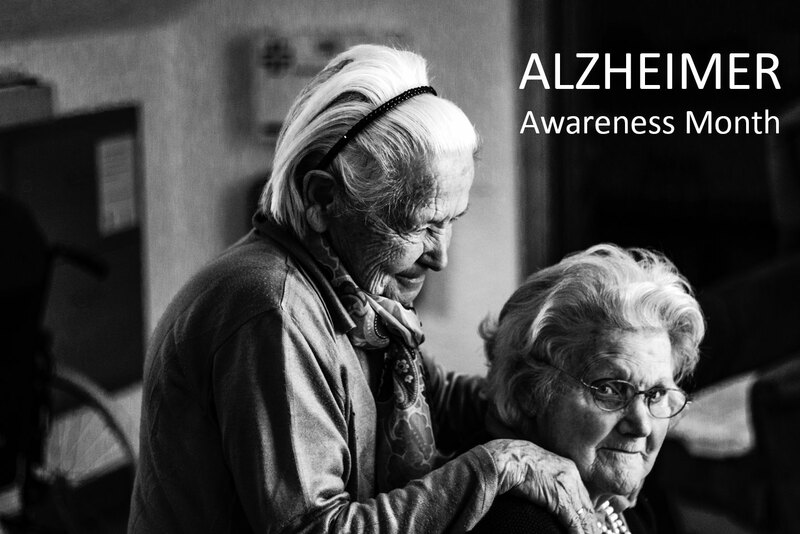 Alzheimer awareness month is important to us because 72% of Alzheimer effects women and we care for womens health. Holiday Seasons! – Merry Christmas and Happy New Year! For most children the holidays are time of joy, celebration and being together with the ones they love. 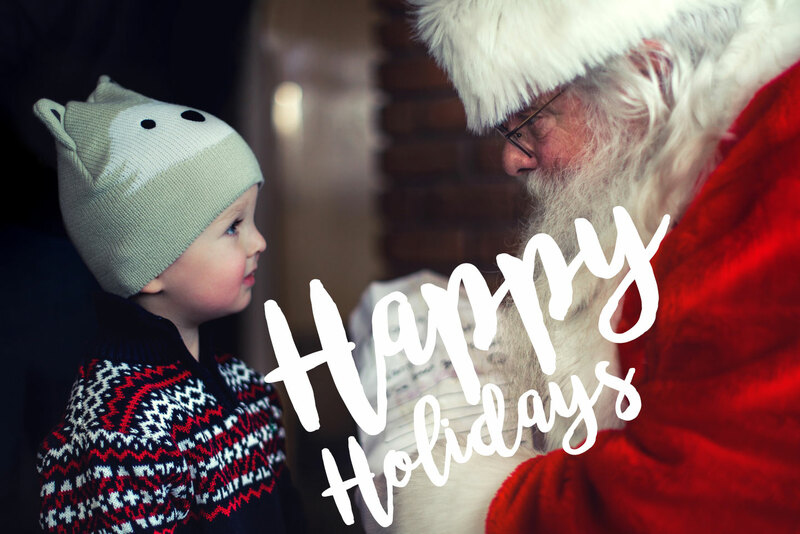 Unfortunately, for many children living in care and accessing child welfare services, the holidays are a difficult time full of disappointment, confusion and frustration. The Holiday Season Celebration is Children’s Aid Foundation of Canada’s longest standing enrichment initiative which has provided hope to tens of thousands of Toronto’s most vulnerable children and youth for over 30 years. For many of these children it is the only holiday celebration they will have. On December 6, 1989, 13 female students and a female admins at l’école Polytechnique de Montréal were killed in light of the fact that they were females. The stunning effect of their passing drove Parliament to assign December 6 as a national day of recognition. About 30 years after the fact, the impacts of this catastrophe keep on being felt and females remain targets as a result of their sexual orientation. 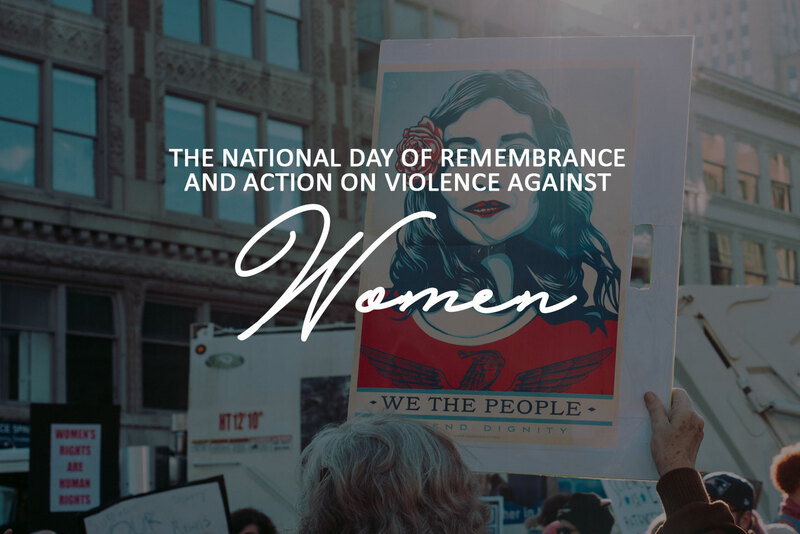 The National Day of Remembrance and Action on Violence against Women is tied in with remembering the victims; it is additionally an opportunity to make a move. We each have the chance and the obligation to confront misogyny, sexism, and hate — and it begins with making a culture of respect. Power Plus Mobility is a wheelchair and wheelchair accessories company and we are proud to have a majority of our main administrators to be women. We take pride in equality between both the genders. Women’s rights are a major factor to us and we ensure that we are all treated the same with respect and dignity. 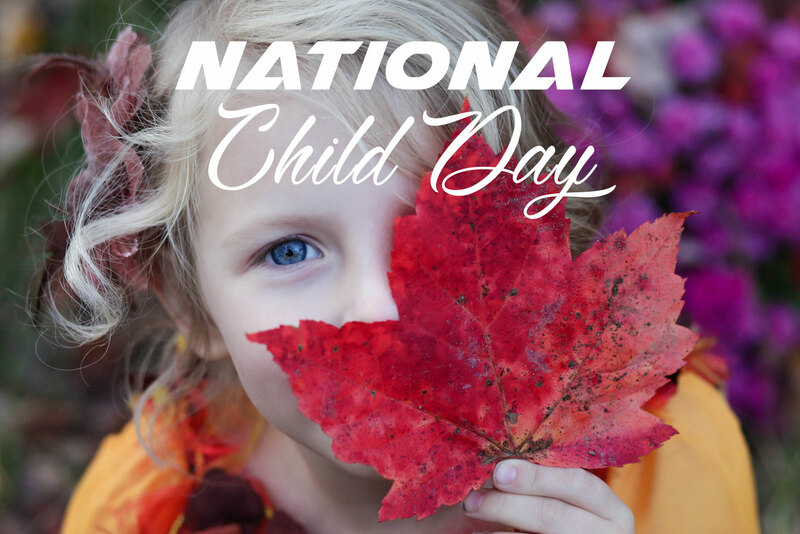 National Child Day is praised on November 20th every year. National Child Day has been praised across Canada since 1993 to honor the United Nations’ selection of two reports fixated on youngsters’ rights: the United Nations Declaration of the Rights of the Child on November 20, 1959, and the United Nations Convention on the Rights of the Child on November 20, 1989. By approving the United Nations Convention on the Rights of the Child in 1991, Canada made a promise to guarantee that all youngsters are treated with pride and respect. This responsibility incorporates the open door for kids to have a voice, be shielded from any harm, be given their fundamental needs and each chance to achieve their maximum capacity. Observing National Child Day is tied in with praising kids as dynamic members in their very own lives and in their communities, as dynamic citizens who can and ought to genuinely add to basic leadership. 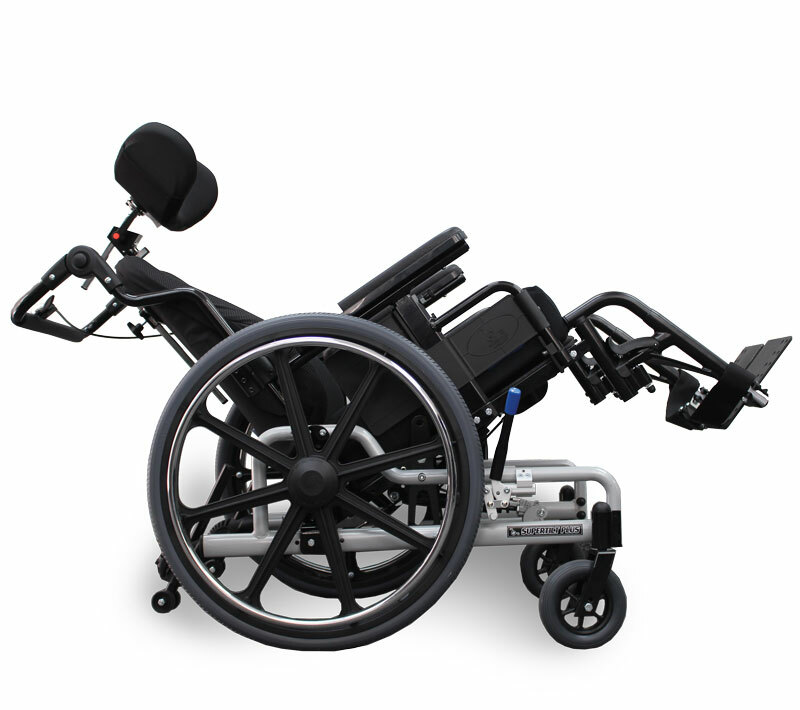 Power Plus Mobility is a proudly Canadian company that manufactures wheelchairs, wheelchair cushions, backs and accessories. 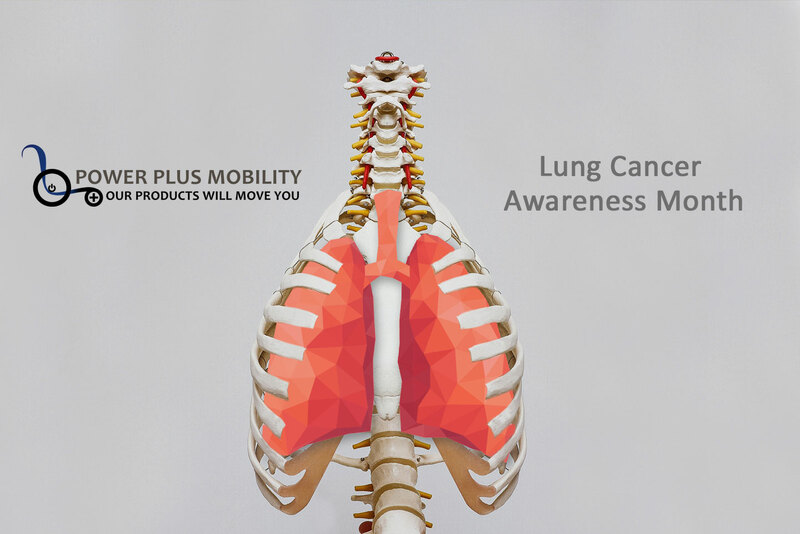 We recognize lung cancer and the challenges it cause and want to spread awareness to the public through social media. SE01E01 Educational Session Tilt Wheelhchair Frames – Power Plus Mobility Inc.